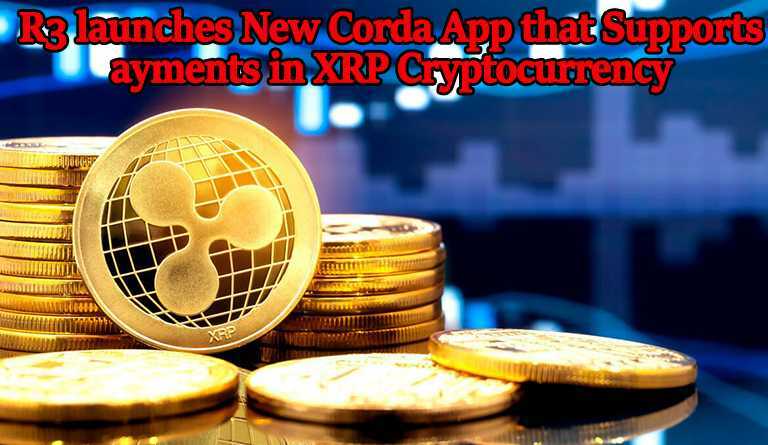 R3 the distributed ledger technology provider has launched an application aimed to facilitate global Cryptocurrency payments within enterprise blockchains the Corda Settler in association with XRP. R3 has released a statement where it said that XRP is the first Cryptocurrency to be supported by Settler. The association between the Corda and XRP ecosystems seems to be building harmonious relation between the Ripple and R3 who were previously in a legal dispute. Richard Gendal Brown, CTO at R3 said that the deployment of Corda Settler and its association with XRP is a remarkable way to show the world that how two most influential crypto and blockchain communities can work together to build a powerful ecosystem. 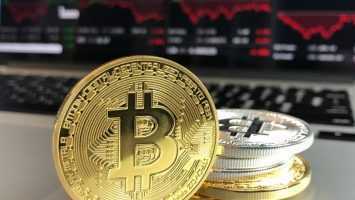 He also added that the Settler will open to all forms of crypto and traditional assets and the association with XRP is to show the widespread acceptance and use of digital assets for transfer and payments can be achieved. The CorDapp is an open source by the Corda Settler that allows payment obligations on the Corda Network which will be settled via any parallel cryptocurrency support or any other crypto assets, and any traditional rail capable of giving cryptographic proof of settlement. The app automatically updating the Corda ledger after verifying the beneficiary’s account was credited with the expected payment. The Settler is also planning to support domestic deferred net settlement and real-time gross settlement payments in its next phase. 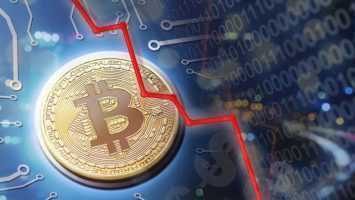 R3 has also stated that if a payment obligation arises on Corda during the course of business then one party now has the option to request settlement using XRP. While the other party may be notified that settlement in XRP has been requested and should instruct a payment to the required address before the specified deadline. Both parties can treat the obligation as settled after an Oracle service validates that the payment has been made.